Review copy pilfered from the ARC shelves at work. 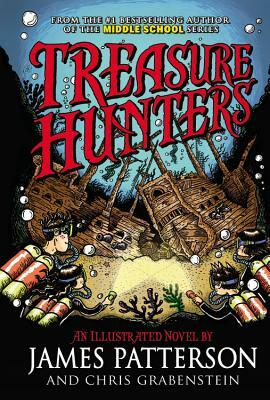 The Kidd family — parents and children (in order) Tommy, Storm, and twins Bick and Beck — are treasure hunters. Which means, they go around the world looking for, and mostly retrieving, sunken treasure. Think of them as the Indiana Jones of the sea. Then one fateful day, in a Perfect Storm, Dad goes missing. Mom was already missing — kidnapped in Cyprus — which left the four kids on their own. To figure out what their father was doing, and how to get their mom back. All while figuring out whom to trust. And that’s not even mentioning the ninja-surfer-pirates. It was so over the top that it felt hackneyed to me. And on some level it made me sad: this isn’t really a book. (And to be honest, I only picked it up because I loved Escape from Mr. Lemoncello’s Library so much. I tend to avoid Mr. Patterson’s collaborations.) It’s a movie script. It a pile of events one on top of the other that tries to be a book. Sure, there’s a plot (of sorts), and characters (I did kind of like the twins, but the stereotypical “fat, but she’s smart so we don’t mind her weight” Storm grated on me). 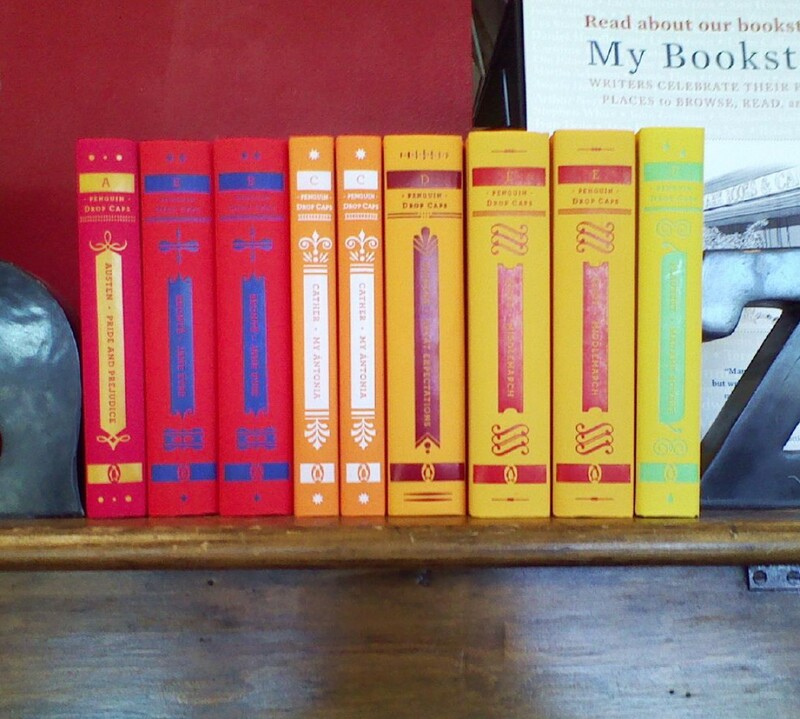 But it lacked any kind of… elegance that it needed to be a book. Either that, or I’m just WAY too old for this.